At Hale’s Half Acre Pet Cemetery, we specialize in offering burial and cremation options for your pets. We recognize that, for many people, pets are part of the family and so we assist these families by offering a respectful farewell for their loved one. Anyone who has ever had and loved a pet understands the cruel nature of the contract, which is that we so often outlive our dear furry friends. Losing a pet is incredibly difficult and often this loss is amplified by the fact that we cannot give him or her the proper burial or cremation that our pet deserves. Hale’s Half Acre Pet Cemetery understands this and answers this need by offering pet cremations and pet burials in Houston, TX. We own a lovely property on which we provide a final resting place to these four-legged family members. This pet cemetery in Houston, TX, is a place where you can come to visit and pay your respects to your pet any time. It is a comfort for many of our customers to know that, no matter where they go, they will always know where their pets are. We specialize in pet cremations and burials. We have a beautiful pet cemetery where you can pay respects to your pet. We sell pet caskets, urns and headstones. We are available seven days a week, 24-hours a day. Our prices are affordable and we offer free estimates. 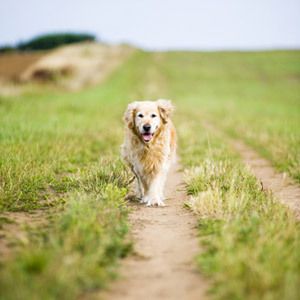 If you have lost a dear pet, come to us for cremation or burial services so you can honor the memory of your pet.